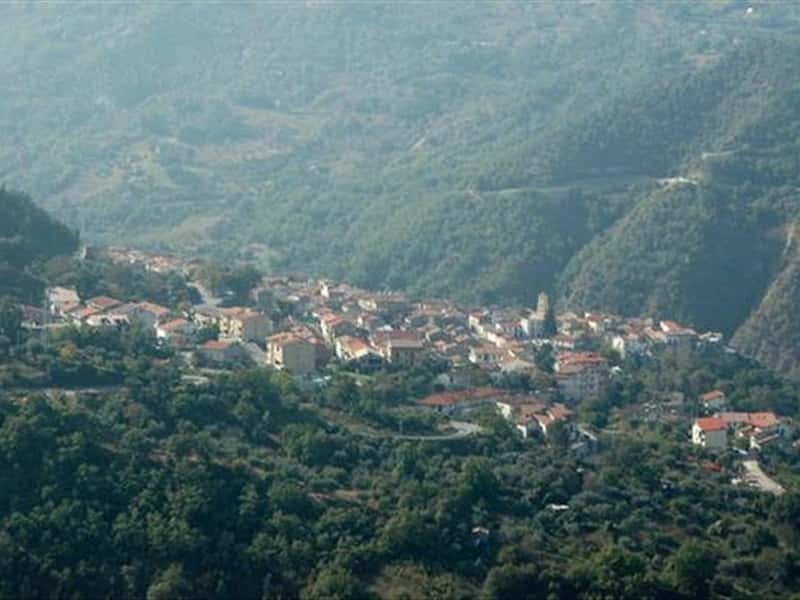 A small town in the province of Potenza, located in the heart of the Pollino National Park, situated in the valley of the river Sarmento. Archaeological discoveries, started in the late XIX century in district of "Castello" have brought to light the remains of an ancient city of the Lucania populations of the IV century B.C., complete with an Acropolis and the foundations of several buildings, pieces of pottery, bronze and iron utensils and a valuable coin of the Lega Lucana of the III century B.C.. With the gradual expansion of Rome, the original village was gradually abandoned. During the Middle Ages the village was re-founded further downstream near to a farmhouse, which developed around a Byzantine monastery, under the supervision of the Abbey of Cava de 'Tirreni (Salerno province). Over the centuries, Cersomino submitted the domain of several different feudal Lords and their families, such as: the Sanseverino and the Pignatelli. - the beautiful carved portals of the noble various palaces by local craftsmen. This town web page has been visited 19,387 times.